Wow! This home is a 10! Right out of homes and garden. Kitchen has all stainless appliances, Granite counter tops, Double oven. Tons of cabinet space! Many rooms have hardwood flooring . Cozy family room with gorgeous brick fireplace . Soaring windows for beautiful view of backyard! 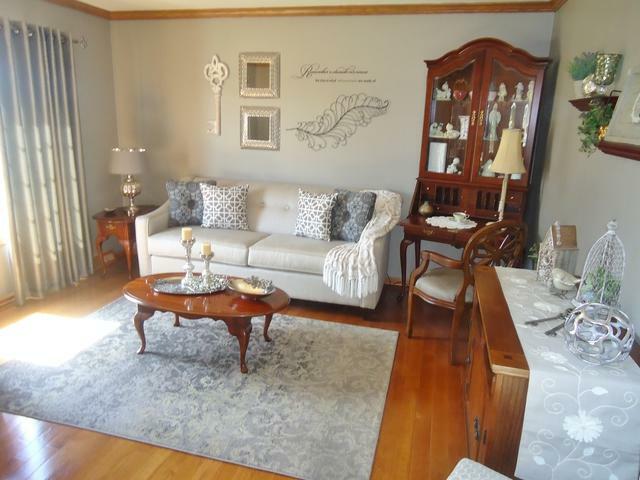 Formal dining room with hard wood floors and crown molding for the special occasions. Main level office, or 5th bedroom. 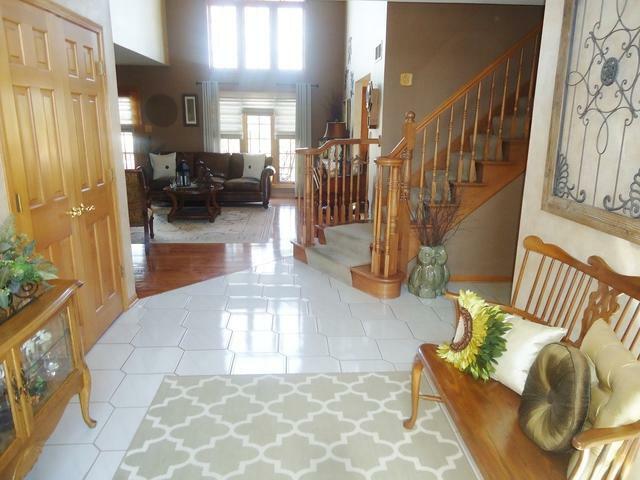 Solid oak staircase leads to loft with 4 more bedrooms.Huge master with cathedral ceiling. 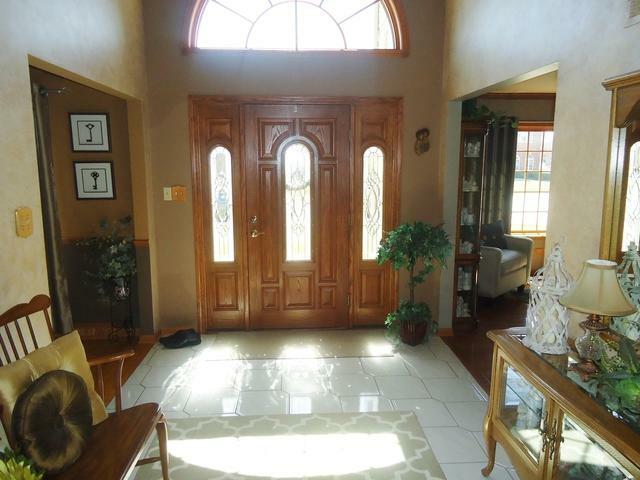 Simply gorgeous bathrooms!Huge full finished basement with game room and quiet sitting area ! Back yard with paver patio and large deck over looks a spacious fenced backyard ! All on a quiet culdesac! Walking distance to Metra train and park! Newer Zoned heating and A/C! Newer maintainance free soffits and facia! Architectural roof is only 3 years old. Windows only 10 years old. The list goes on and on! Dont miss this one! Pride of ownership gushing here!